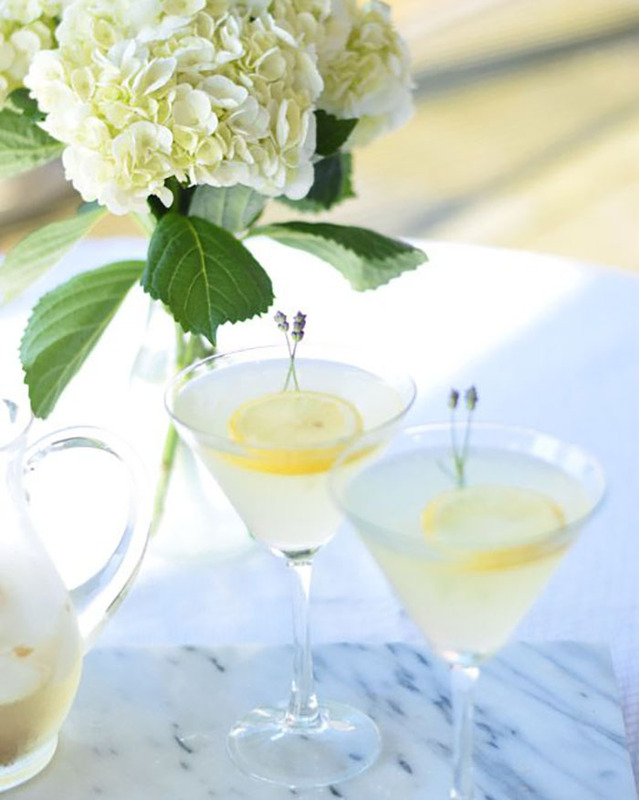 Summer is the season of lemonade, so why not infuse it with lavender! I know, sounds amazing, right?! Morgan of Timeless Taste shares this delicious recipe that you will want to make over and over again this season!